1. 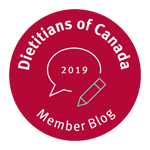 As a dietitian why do you love smoothies? healthy snack option for both kids and adults. They are also a top choice for post workout recovery for athletes. The key is making sure your smoothie is a healthy one instead of a “smoothie imposter” that is disguised as a milkshake or fruit flavored Slurpee. 2. What do you mean by a “smoothie imposter”? Many commercial smoothies are loaded with added sugar in the form of syrups, powders and sorbet (frozen fruit blended with sugar). If you are buying a smoothie be choosey! 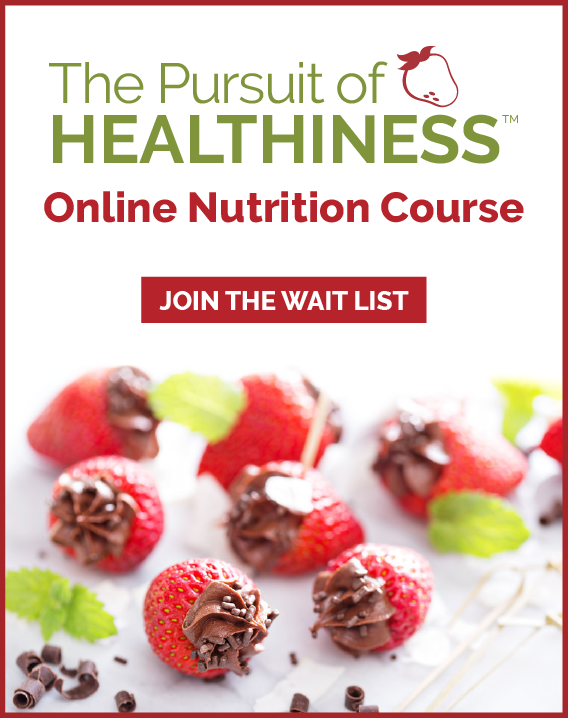 Be sure to watch how your smoothie is made and ask about the ingredients added to your cup. If you see powders and stuff that scoops out like ice cream (ie sorbet) this is a smoother imposter. 3. Veggies can be added to smoothies? Yes! Veggies can be added to smoothies! 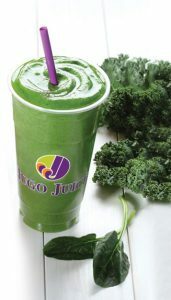 My favorite additions are kale, spinach and avocado but you can also add cucumber, celery, carrot juice, beet juice and more! 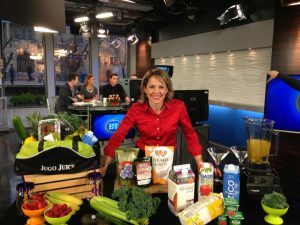 As the consulting dietitian for Jugo Juice I have been thrilled to see the success of the vegetable line of smoothies including the Mighty Kale, which has been a top seller across Canada along with the newly launched Kale Nut smoothie that is one of my new favorites. If you don’t think kids will enjoy a smoothie with veggies, think again. I blended kale, pineapple, frozen mango and unsweetened mango juice smoothies with my sons preschool last year and 21 out of 25 kids enjoyed their green superpower smoothie. (see recipe below). 4. 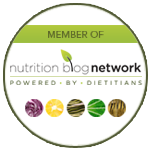 What are the best ingredients to add to a smoothie? For a copy of this recipe, smoothie building tips and more healthy living tips visit Andrea’s website at www.healthstandnutrition.com. 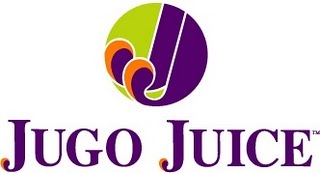 For a healthy smoothie on the go visit www.jugojuice.com for a location near you.